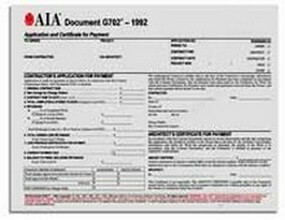 These are AIA's G Series Documents, which include certifications for payment, continuation sheets, change orders, affidavits, release of lien forms, certificates of completion, and much more. 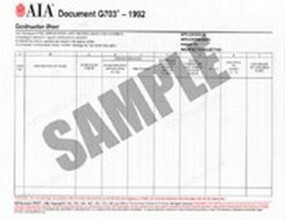 Construction Book Express carries numerous G series AIA documents. 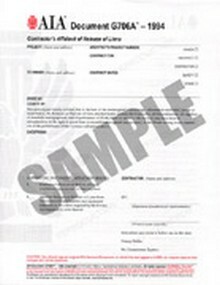 This form functions as both the contractor’s application and the architect’s certification. Reduce error and expedite payment with the G703-1992.